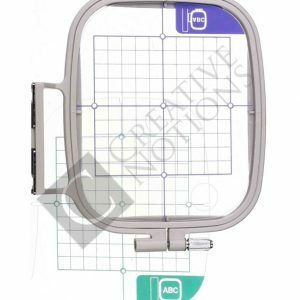 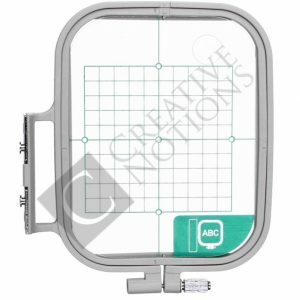 If you are a regular buyer of Isacord machine embroidery thread, we HIGHLY recommend purchasing the Isacord embroidery thread conversion chart and order by colour number. It contains actual colour thread samples as opposed to the thread colour samples displayed online. 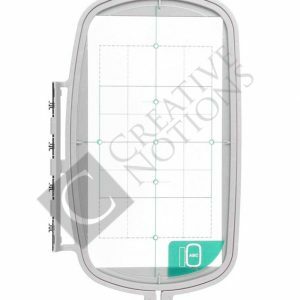 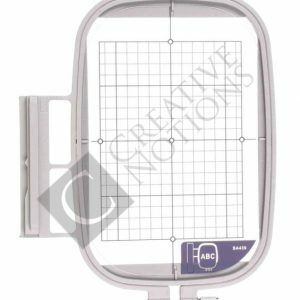 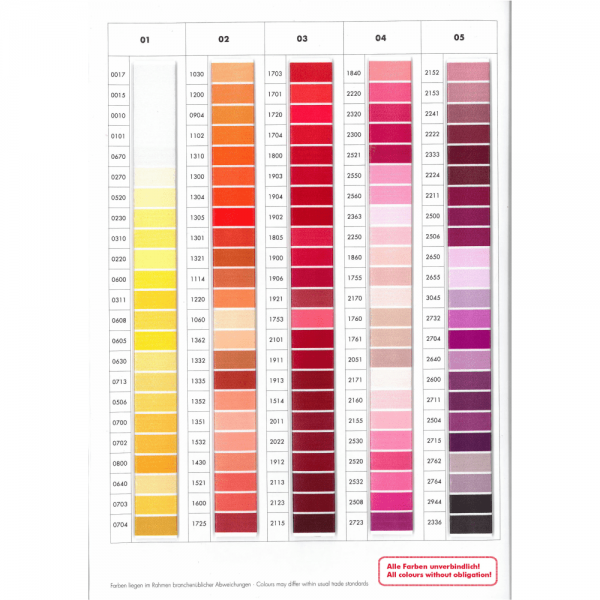 You would find it much easier to select the perfect colour for your sewing, quilting or embroidery design. 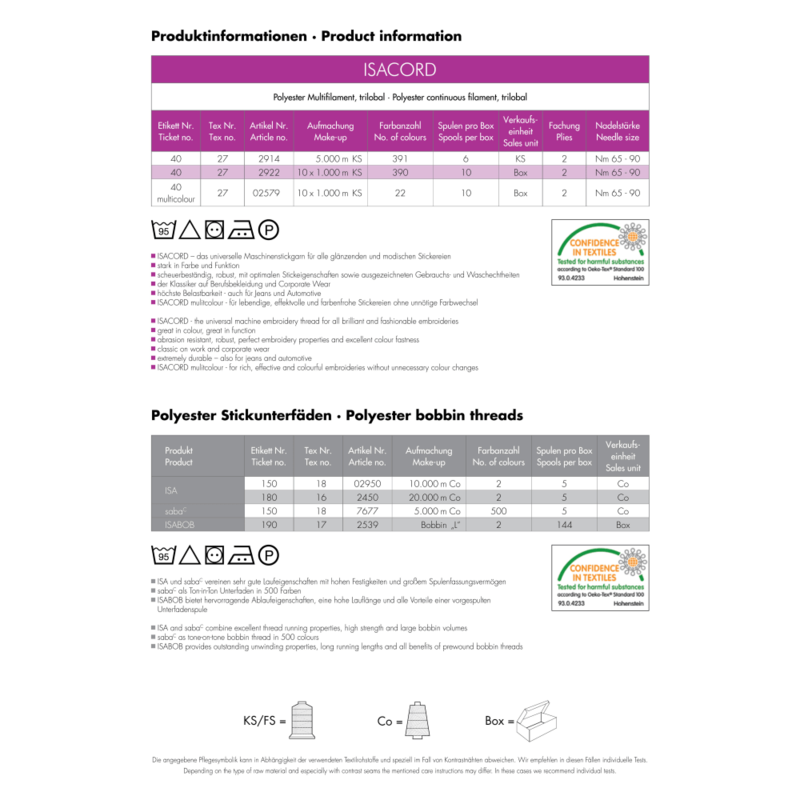 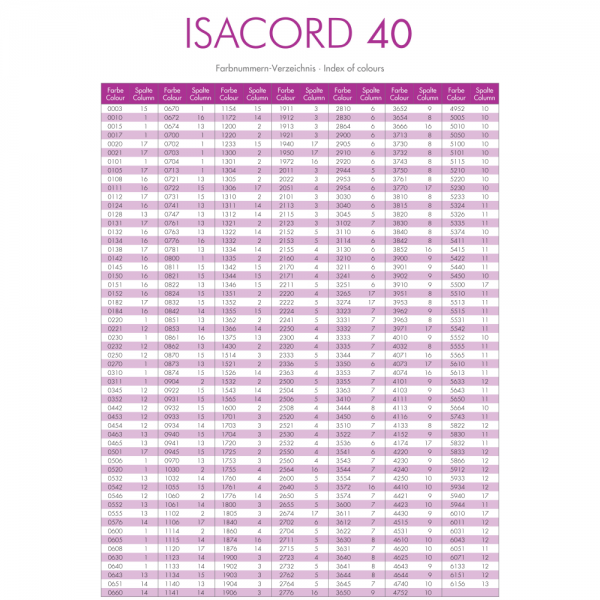 If you are a regular buyer of Isacord thread, we HIGHLY recommend purchasing the Isacord embroidery thread conversion chart and order by colour number. 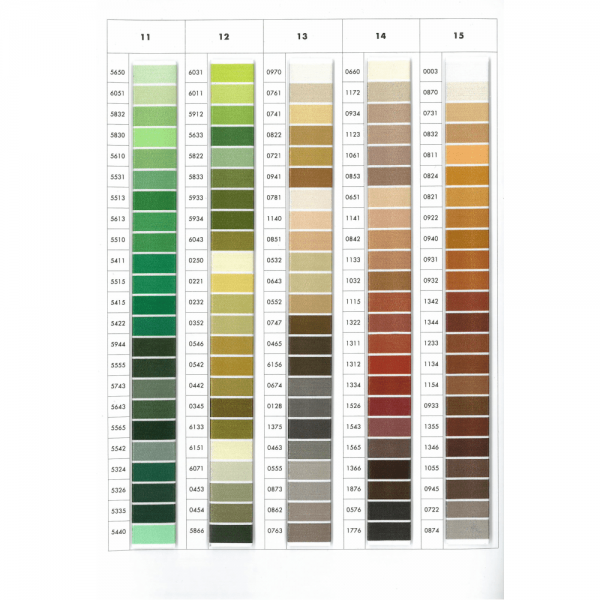 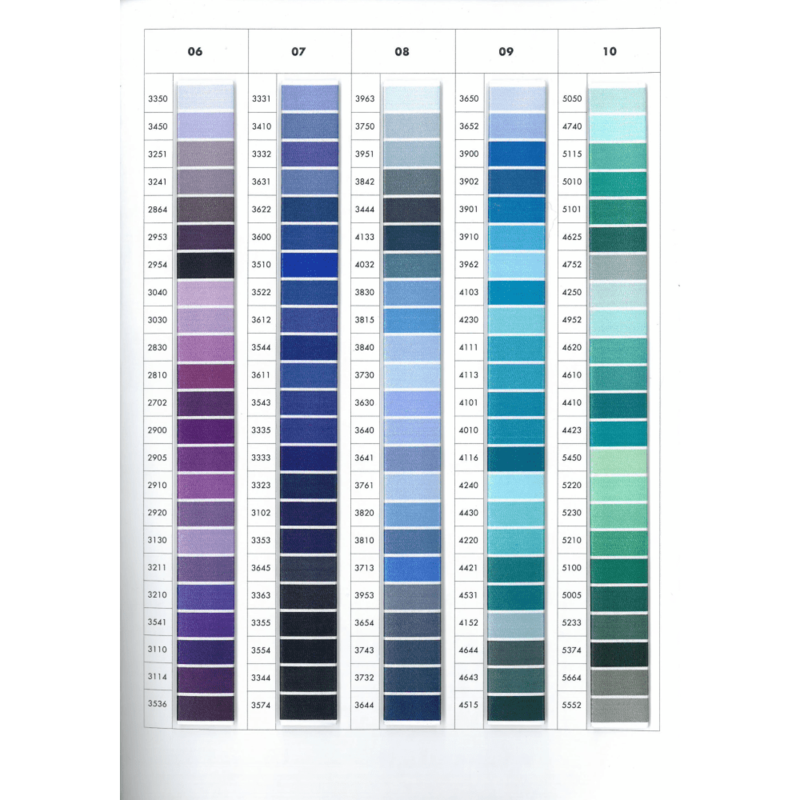 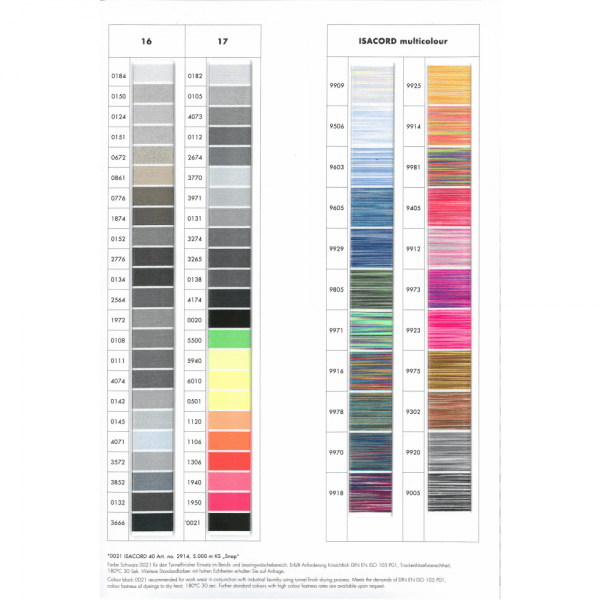 The Isacord color chart contains actual colour thread samples as opposed to the thread colour samples displayed online. You would find it much easier to select the perfect colour for your sewing, quilting or embroidery design. 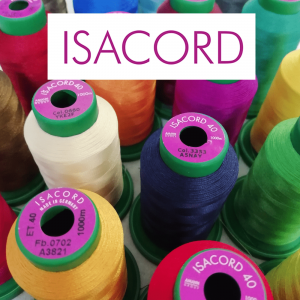 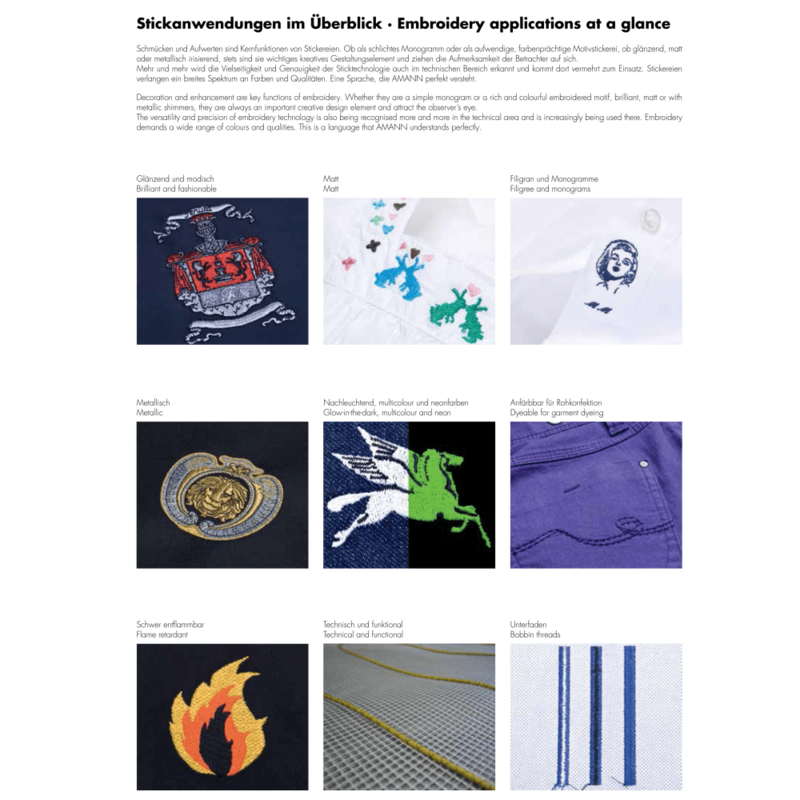 Isacord machine embroidery thread is a universal, high quality, 100% universal polyester thread, made in Germany. 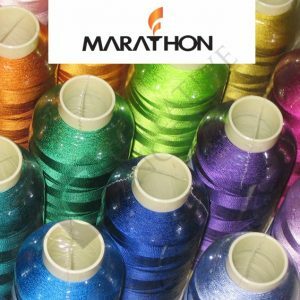 What makes this thread so unique, is that you can use it as machine embroidery thread, sewing machine thread or even quilting thread! 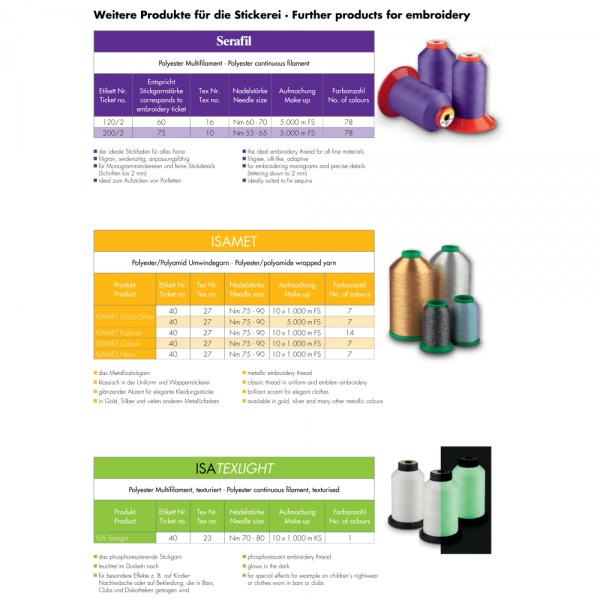 And because this polyester thread is nearly twice the strength of rayon thread, it’s the smoothest running and most reliable thread produced. 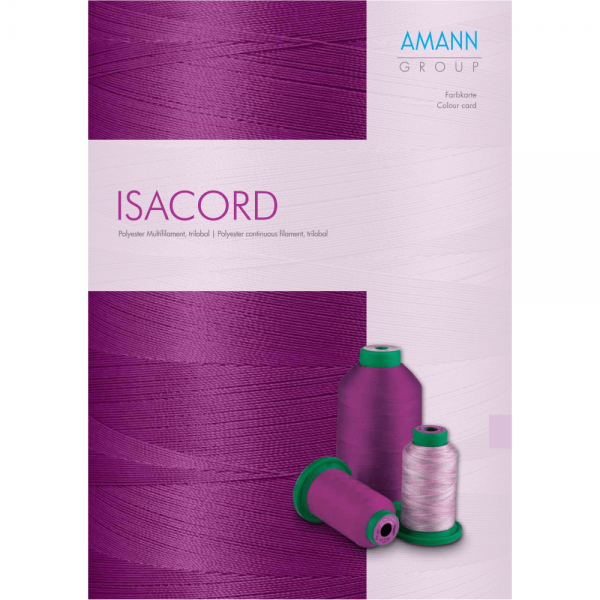 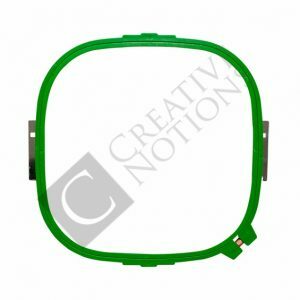 Isacord machine embroidery thread has been engineered from the finest raw materials. 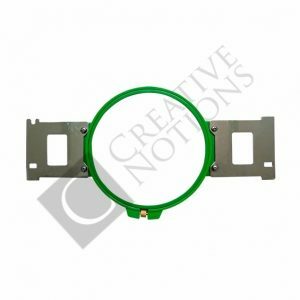 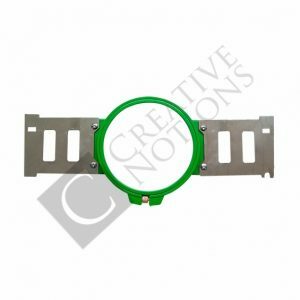 As a result, its provides just the right amount of elasticity to allow for high speed running without looping or puckering. 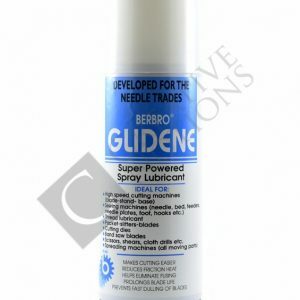 This virtually eliminates thread breaks. 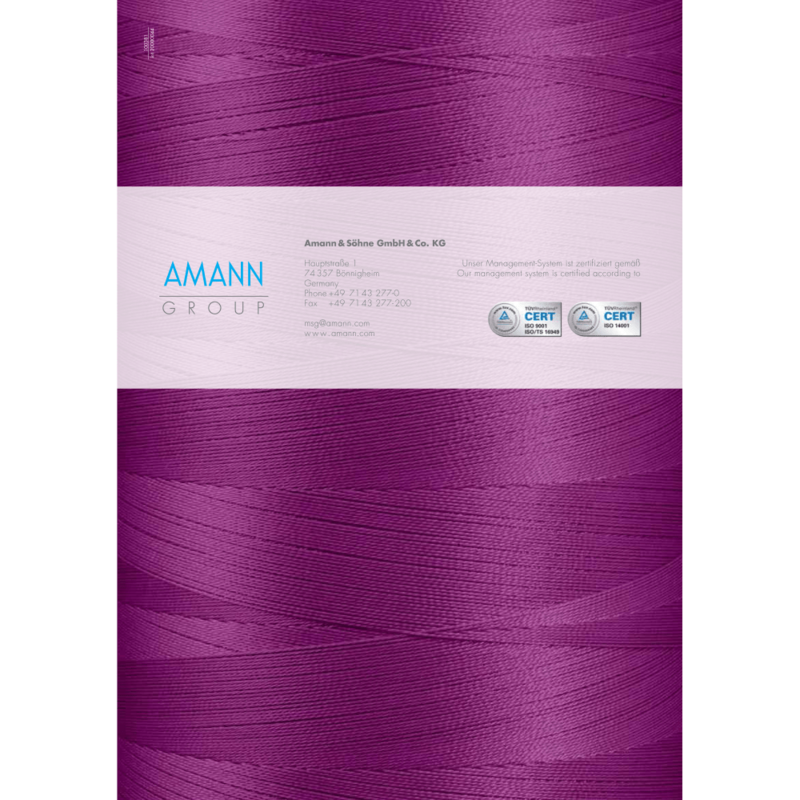 You will feel it’s strength, especially working with work and corporate wear, jeans, and even automotive clothing.